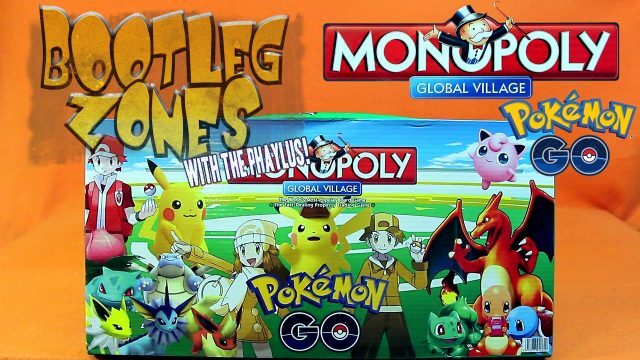 A phony barely Pokemon themed Monopoly from China. 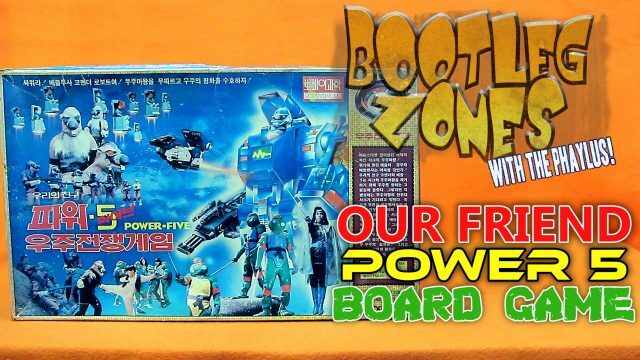 It’s super cheap but they added an extra zero to the money so that’s fancy. 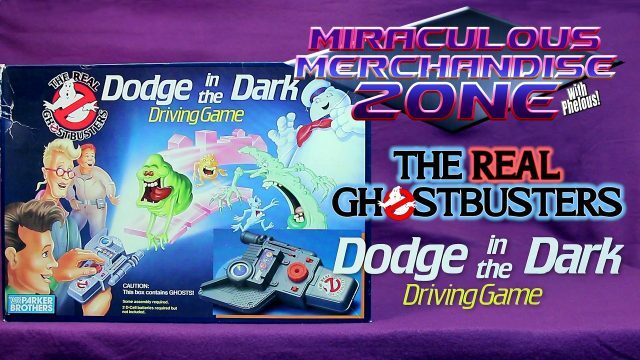 A really interesting Real Ghostbusters light projection game where you drive around trying to avoid ghosts and other obstacles. 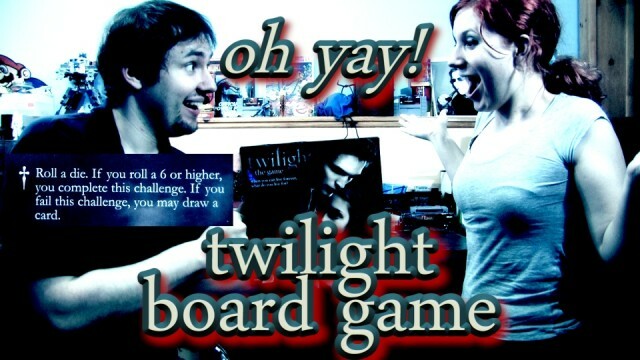 To help celebrate Twilight’s 50th anniversary we play the board game that started it all. 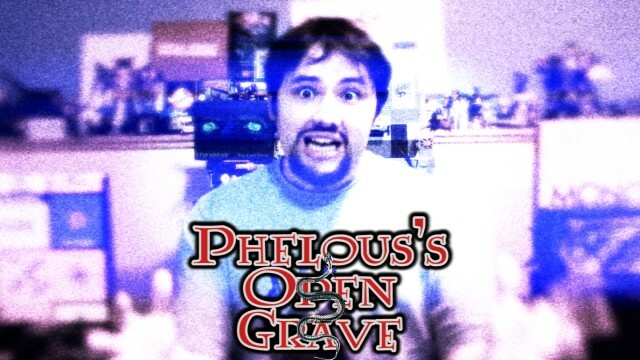 Who is the ultimate champion of Clue VCR game!? 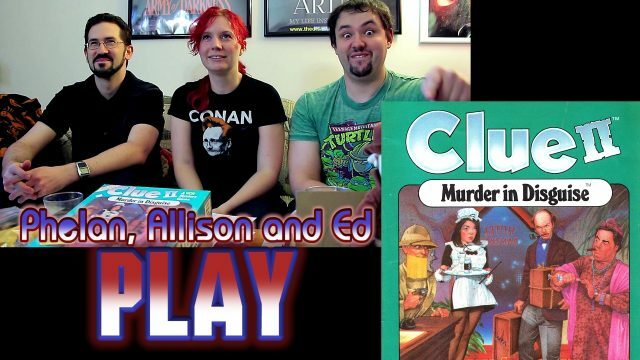 Phelan and Allison check out the Clue VCR game with silly acting all around. 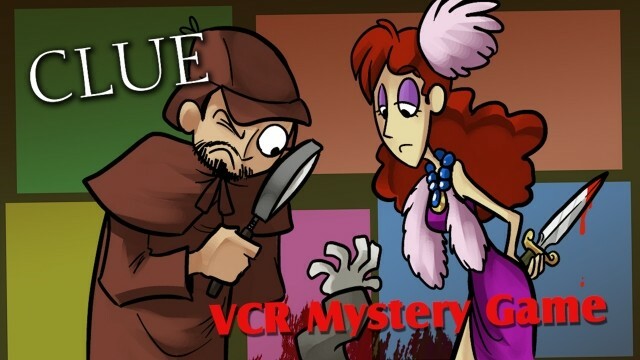 Jumanji? 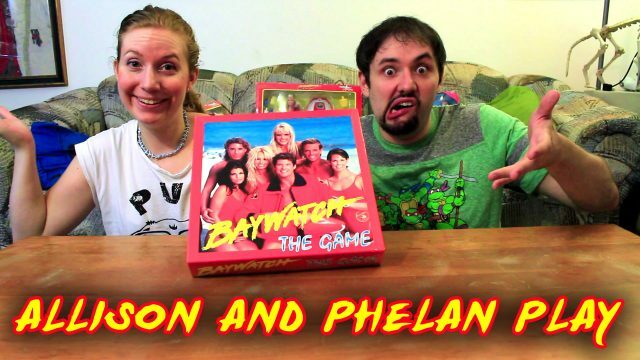 Nah let’s play the knock off killer board game!